A few days ago I bought my first Zoya nail polishes’. I really wanted to try this brand because these nail polishes are free of toluene, formaldehyde, DBP and camphor. 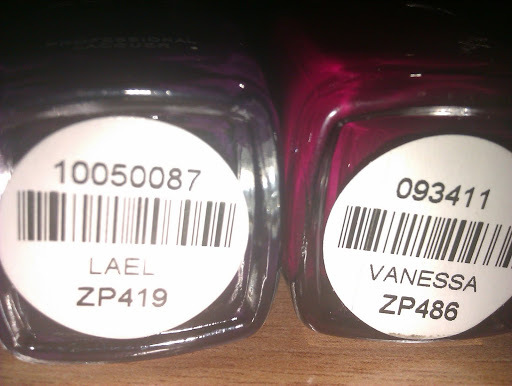 LAEL is a deep red-toned plum purple. Mysterious color, isn’t it? I find it perfect for winter. VANESSA is a dark pink berry. 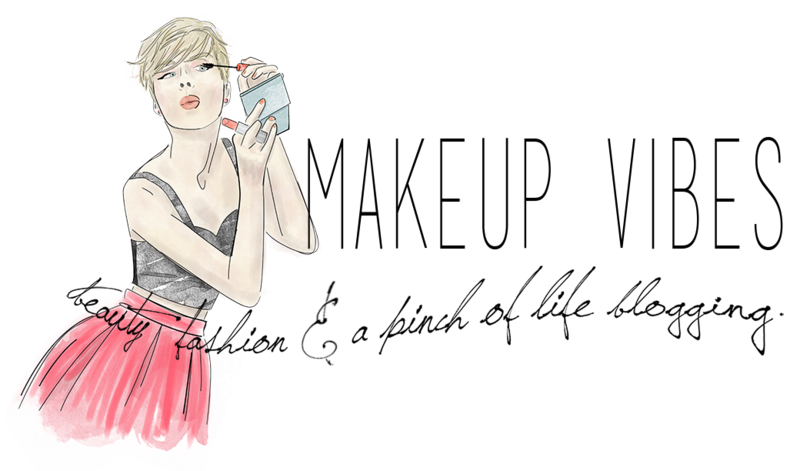 It’s so feminime and glamourous. Perfect for all the occasions. I will try them as soon as possible and I will let you know my opinion and of course show you some swatches. What do you think girls? Do you like them? Have you ever tried these nail polishes? Which Zoya nail polishes do you have? And what if I tell you that some of my OPI nail polishes contain formaldehyde?